Admit it you just sang that song in your head! After the huge success of Sinngh is Kingg Akshay Kumar is back in the sardar avatar for Singh is Bling which will be directed by Prabhudeva. The duo had previously come together for a Rowdy Rathore which was also a huge success. 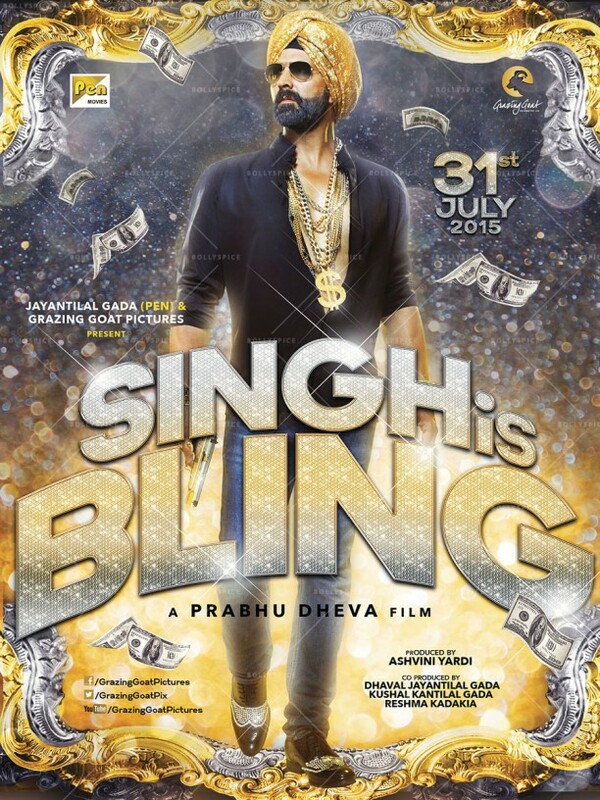 Singh is Bling also marks Prabhudheva’s first film which will not to be a South remake. Produced under Akshay Kumar and his partner Ashvini Yardi’s production banner, Grazing Goat Pictures, this marks Akshay Kumar’s first ever lead role in his co-owned production banner after his cameo role in OMG! Oh My God. 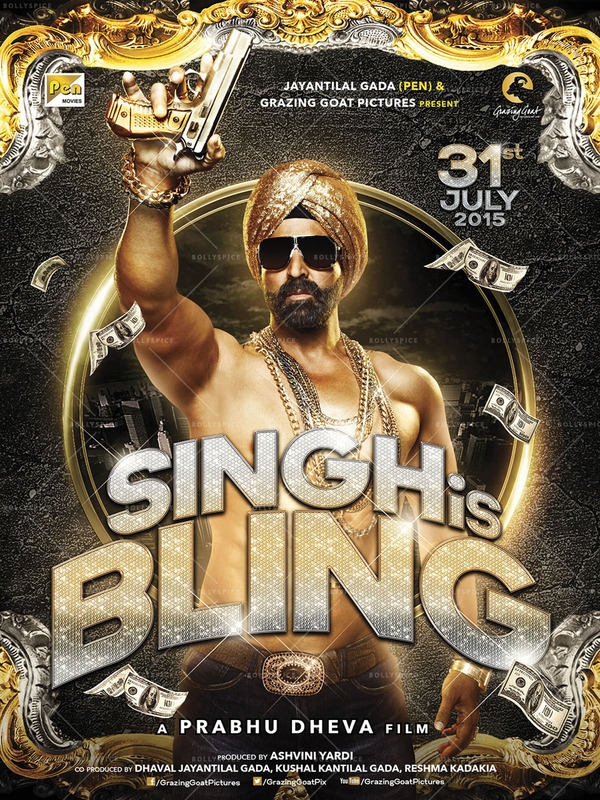 The film is set to release on 31st July 2015. Rumored to have a special appearance from the King Khan himself the film is set to release on 31st July 2015. The other details of the film remain under wraps and the film is currently looking for its lead actress. Insiders however have revealed the film is a romantic action comedy.